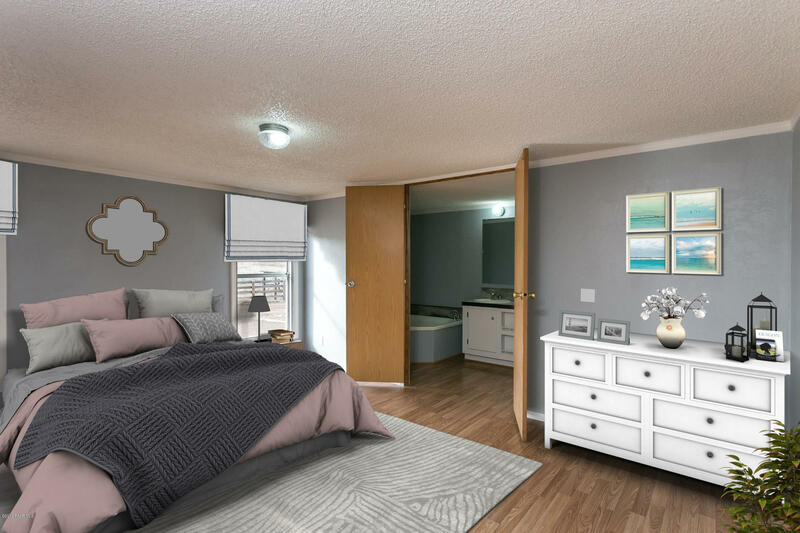 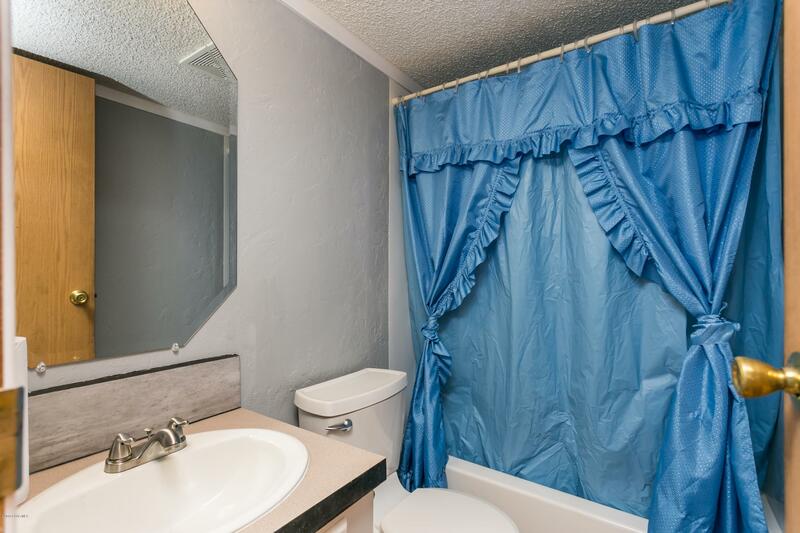 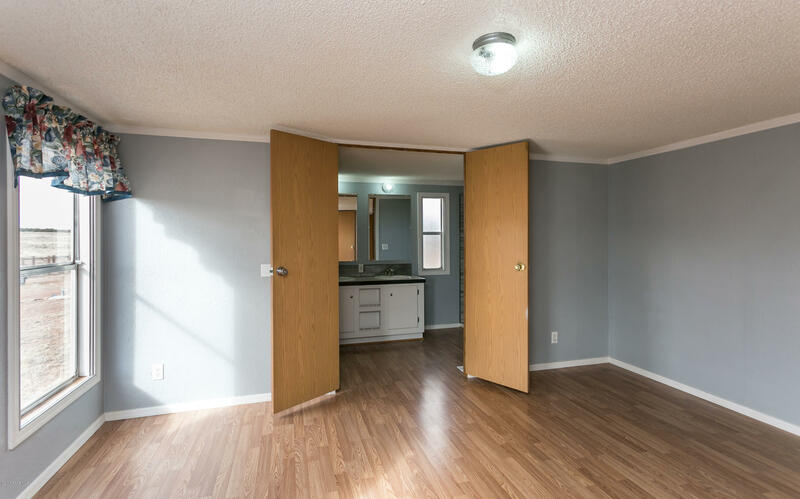 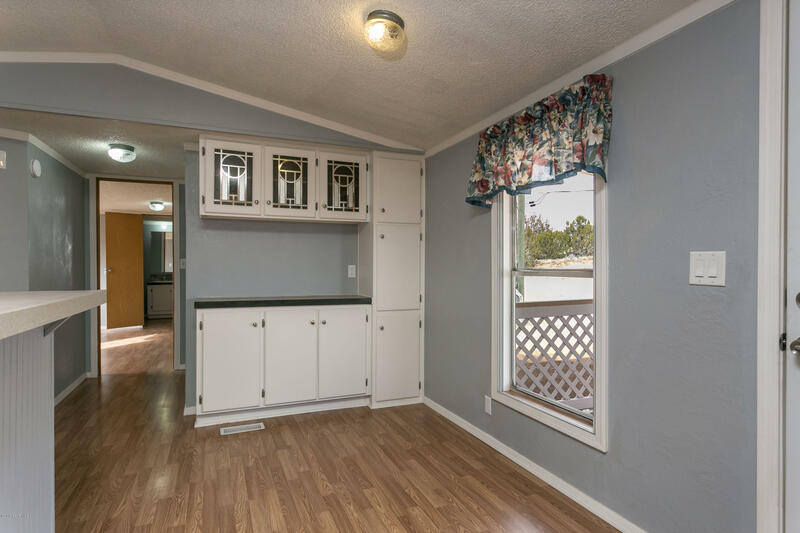 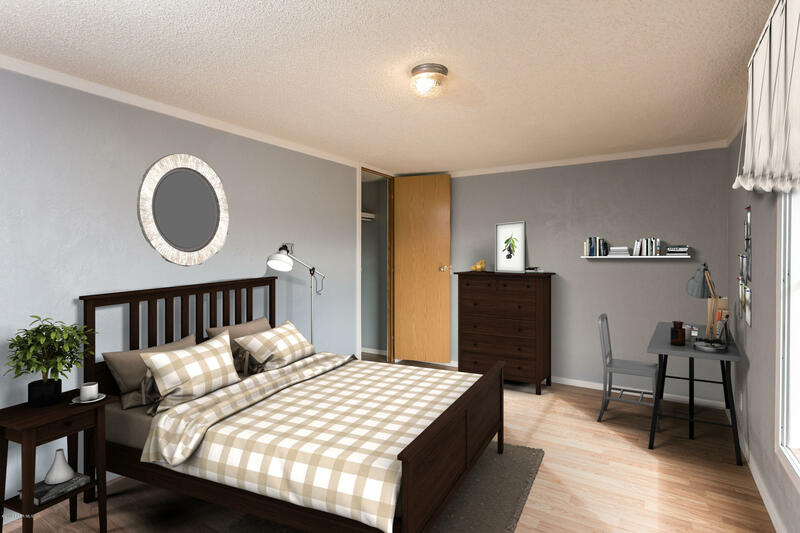 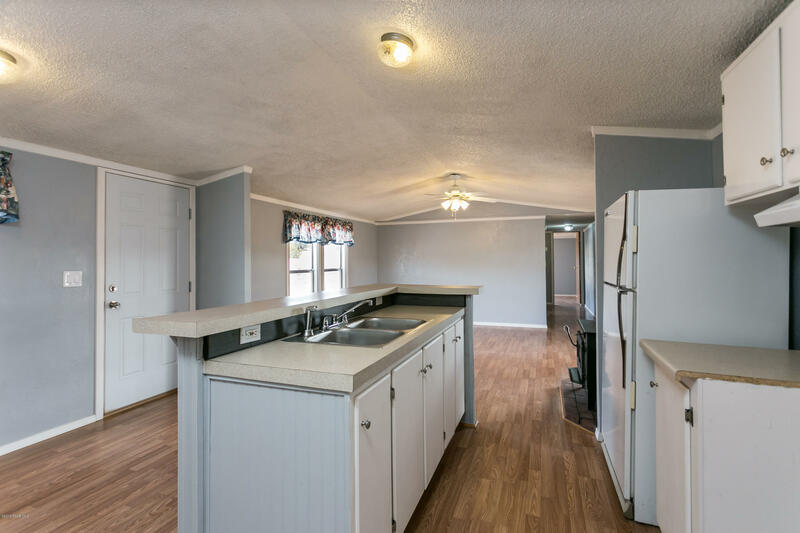 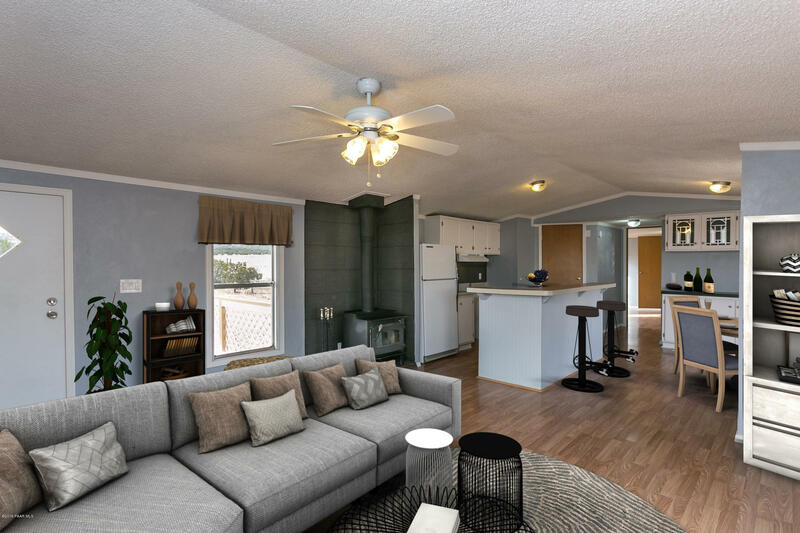 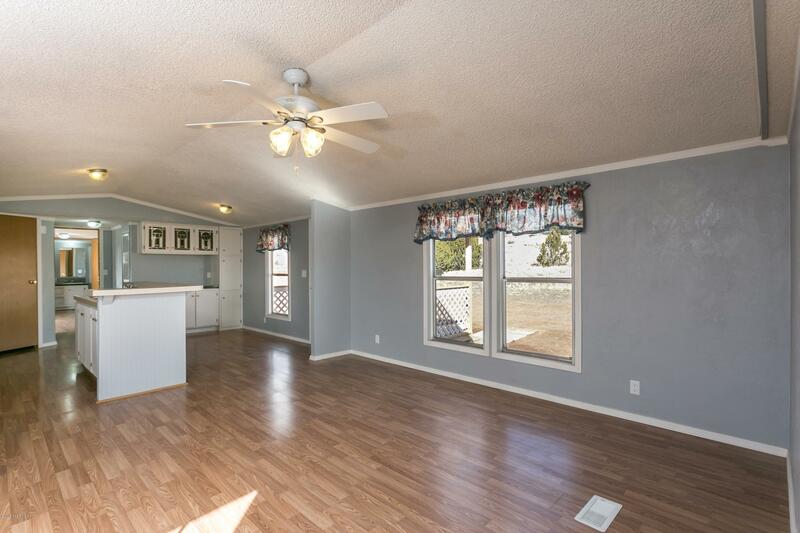 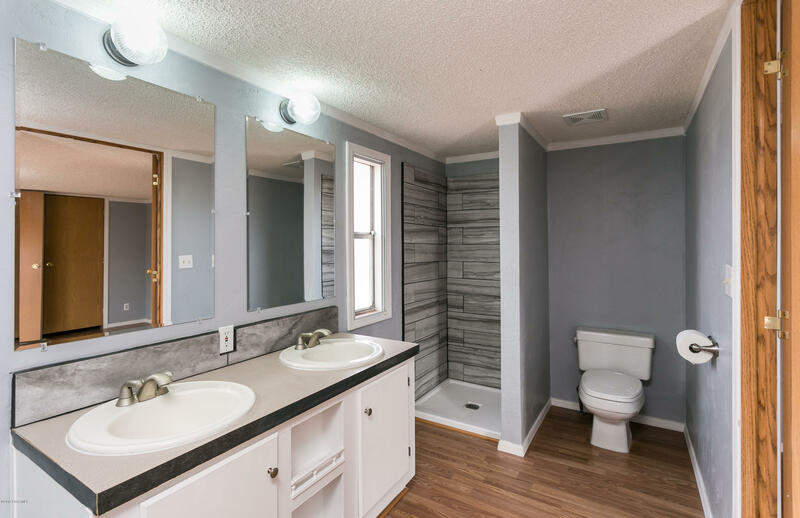 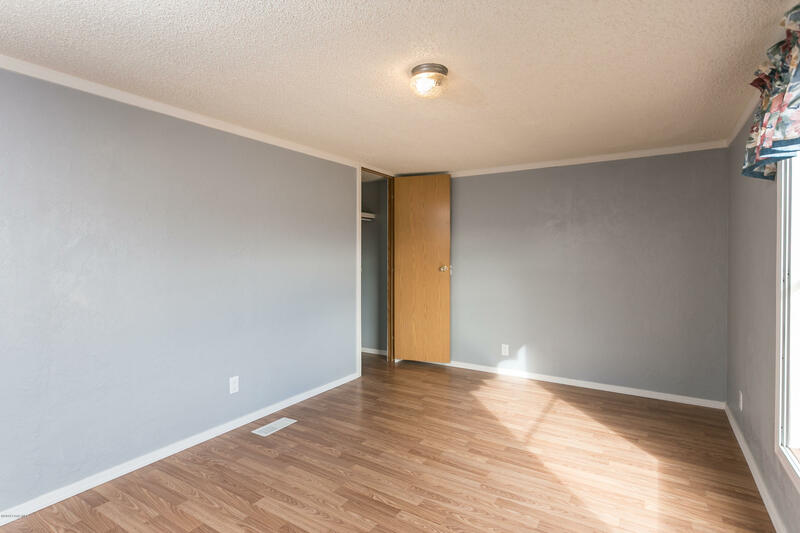 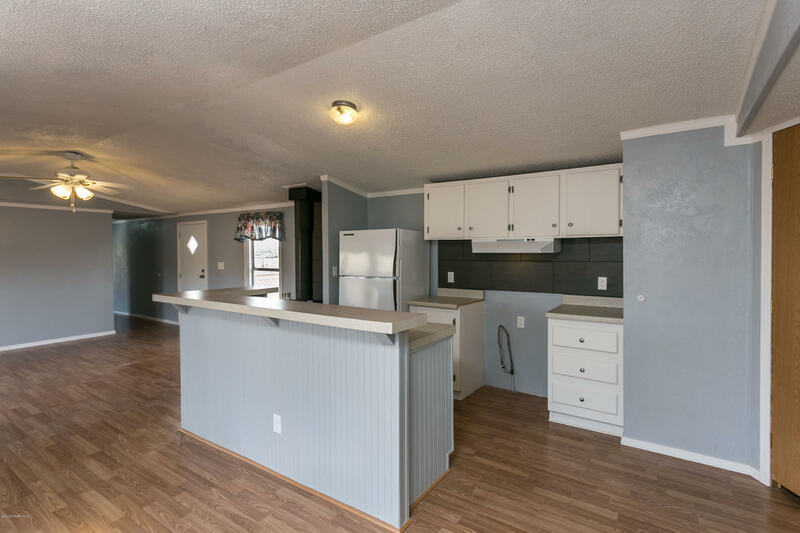 This 3 bedroom, 2 bath home has been remodeled. 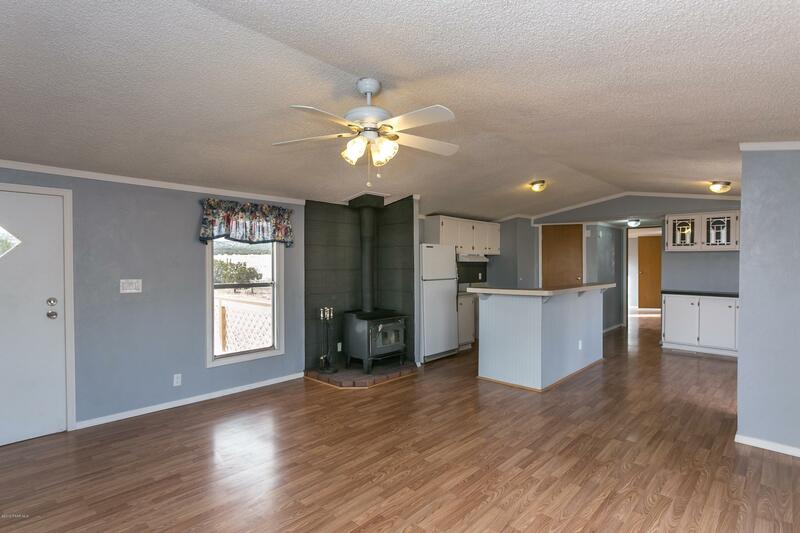 New paint on the interior and exterior and new flooring. 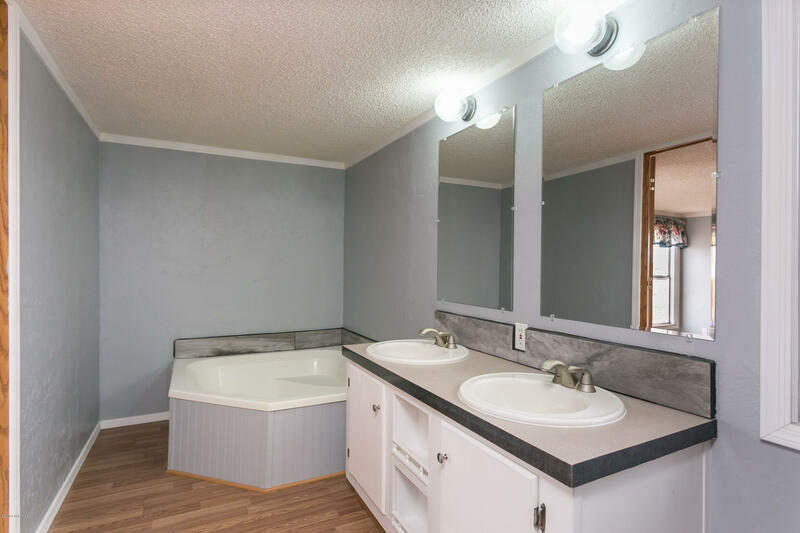 There is a wood stove for those chilly mornings and a glamorous master bath. 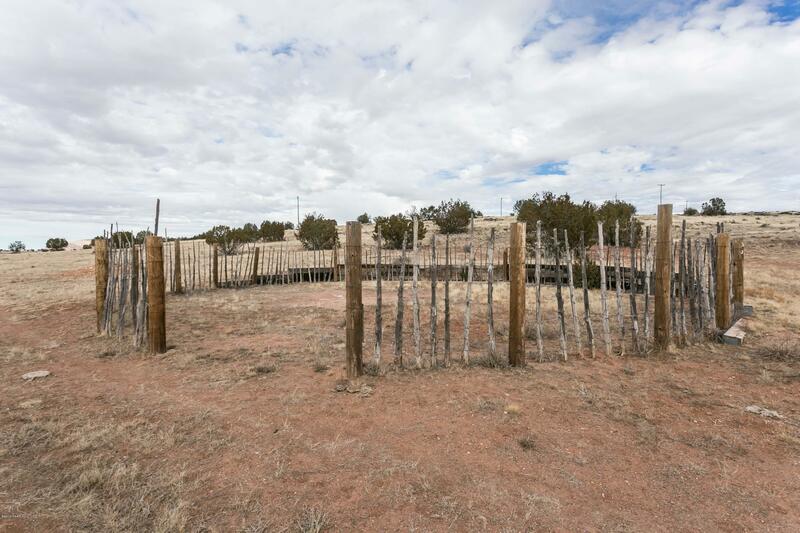 The property has been cross fenced for animals and horses. 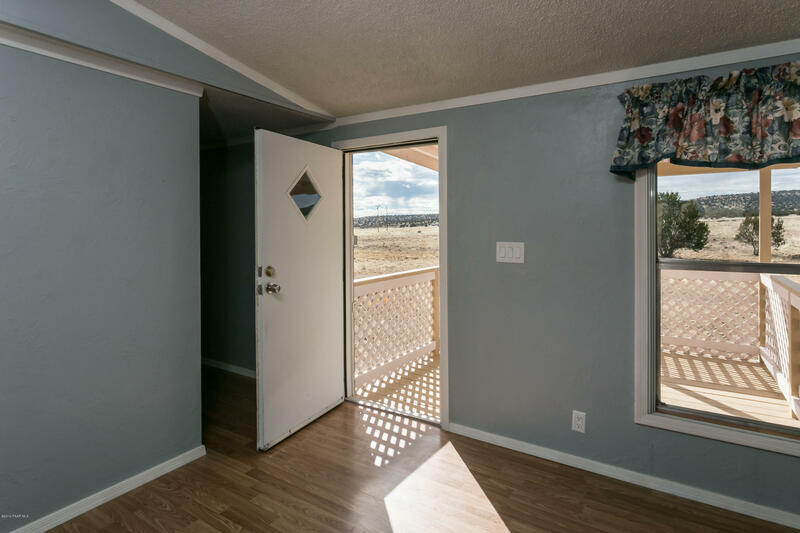 All roads are maintained and seller will finance with acceptable terms. 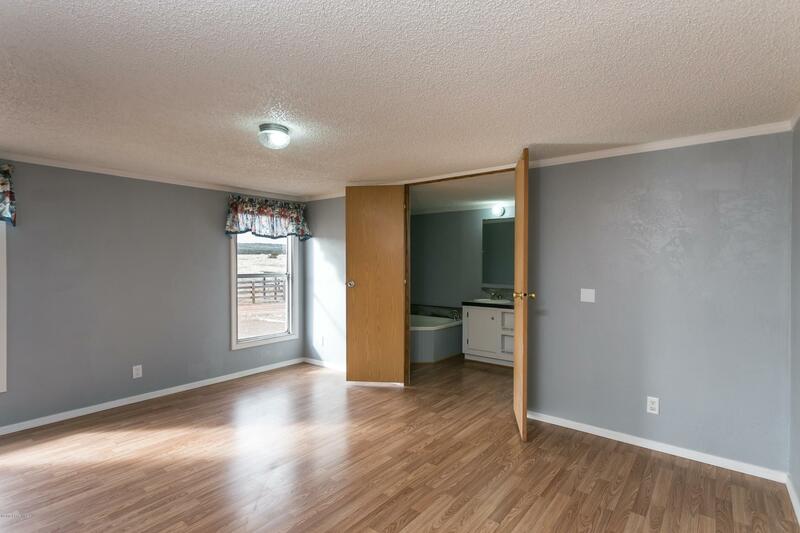 Great access for bringing in horses and miles and miles to ride! 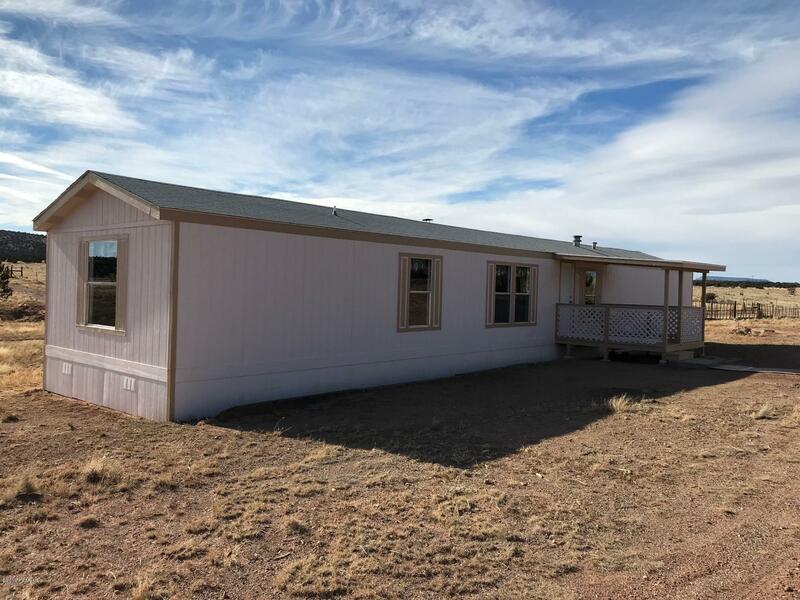 A great summer getaway!!! 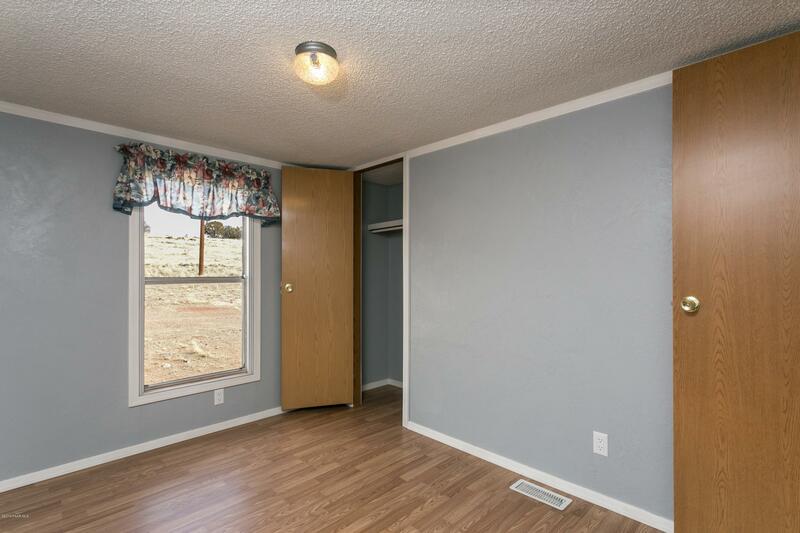 Seller is a licensed Real Estate agent in the state of Arizona. 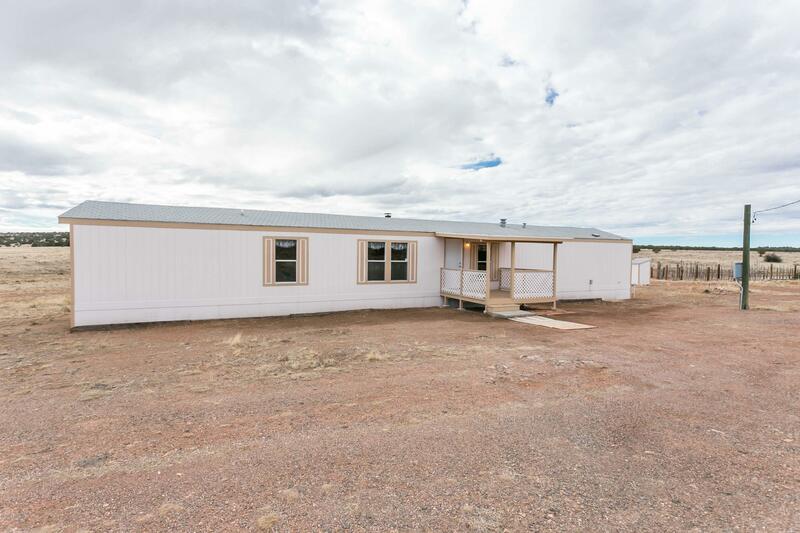 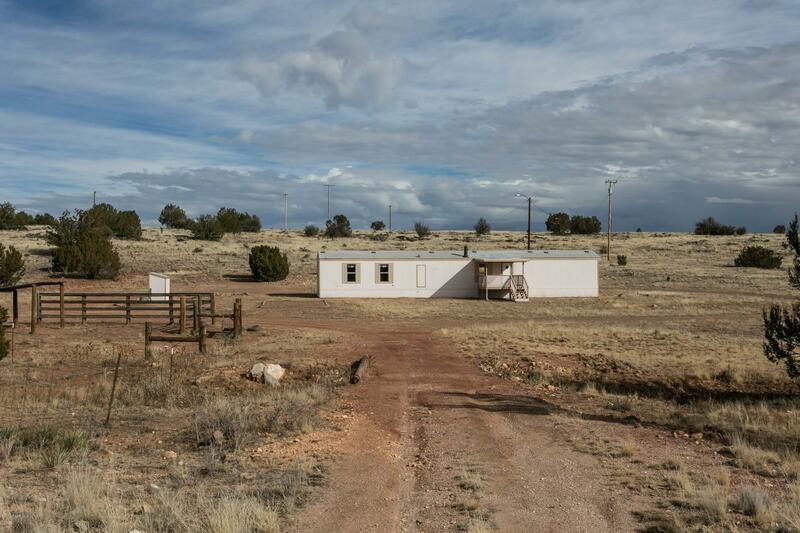 I would like more information regarding the property at 397 Bobcat Kitten Trail, Seligman AZ 86337 - (MLS #1017829).